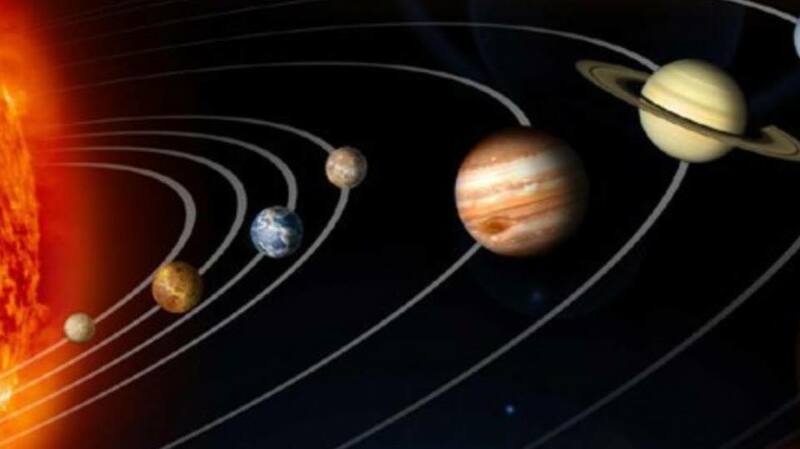 Ompalace News: First Quarter Moon illuminating our Brilliance ..
First Quarter Moon illuminating our Brilliance ..
One of the major energies at play in this current lunation is the still very active Mars and Ketu conjunction approaching the third time around. The combination of these two can indicate strong and volatile emotions rising to the surface, and as well, powerful currents of activity in the direction of our very deepest intuitional understanding. This position of Mars, also aspected by Saturn and Chiron, is asking a lot of us. This is essentially an opportunity for a habitual pattern in our lives, that hasn’t wanted to shift, to really begin to MOVE and reshape itself. As life and the cosmos nudges us each along to be in better alignment with what we hold inside, and with the highest good, much of our old patterning will shed away and be reorganized, thus allowing each one of us to step more fully into our own individual genius. At this time also, whatever in us has been bracing in resistance to this shift will need some tender, loving care. Because Mars is nearing a full conjunction with the South Node, we may have to learn to say goodbye to something that’s very hard to let go of, even though we know in our heart of hearts it is no longer serving us. Remember to be gentle with yourself and others in the course of this development, but not so gentle that resignation of escapism can be allowed to sneak in and stymie the process.